Millions of bees are dying off, with alarming consequences for our environment and our food supply. Want to help give bees a chance? There's plenty you can do this summer to help—from planting a bee friendly garden to urging your local garden store to take bee-killing pesticides off the shelves. When you plant a garden, you want to feel the sun warm your skin, smell the fresh earth as you dig, and listen to the sounds of summer. Yet more and more gardeners — as well as farmers, beekeepers, food-lovers and others — know something is missing: Nature's pollinators are dying off in massive numbers. In recent years, beekeepers report they’re losing on average 30% of all honey bee colonies each winter — twice the loss considered economically tolerable. We're calling on the EPA to take bee-killing pesticides off the market, but in the meantime, there's plenty we can all do this summer to help save the bees. 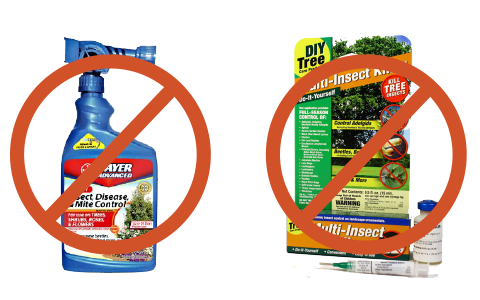 Talk to your local garden center or nursery about taking bee-killing pesticides off the shelves. Want to take these tips with you? 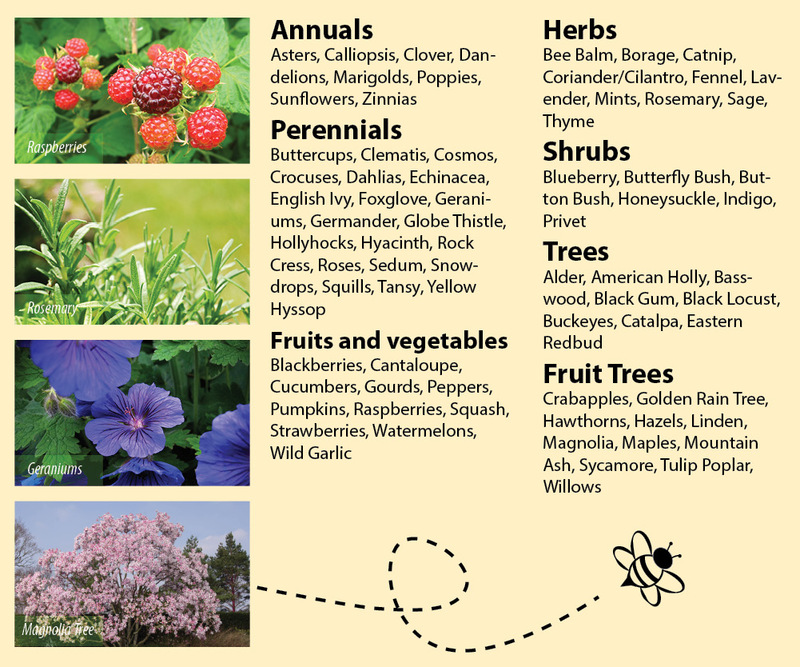 Download Go Bee Friendly tips to take with you the next time you go to the garden center so you know which plants are bee friendly -- and which pesticides are bee-killers. Ready to go bee friendly? Add your name to the pledge.